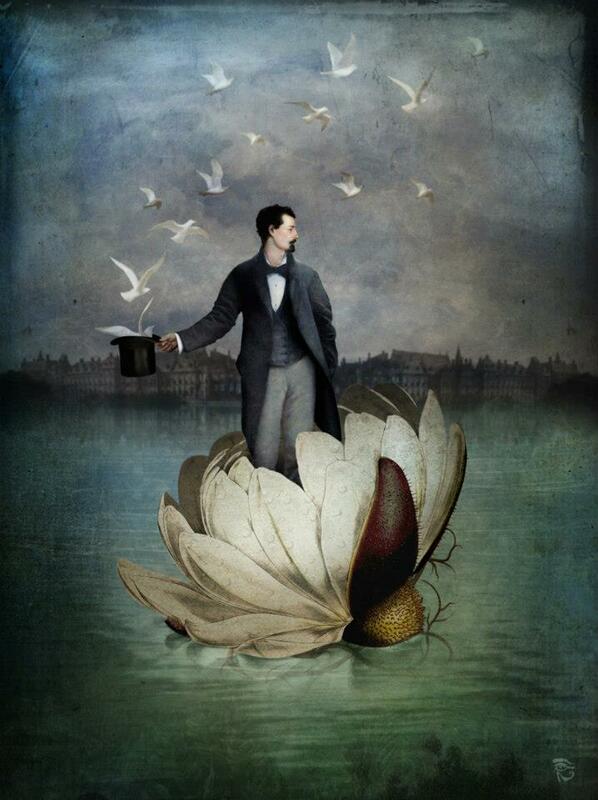 Anything can happen in the world of Christian Schloe. 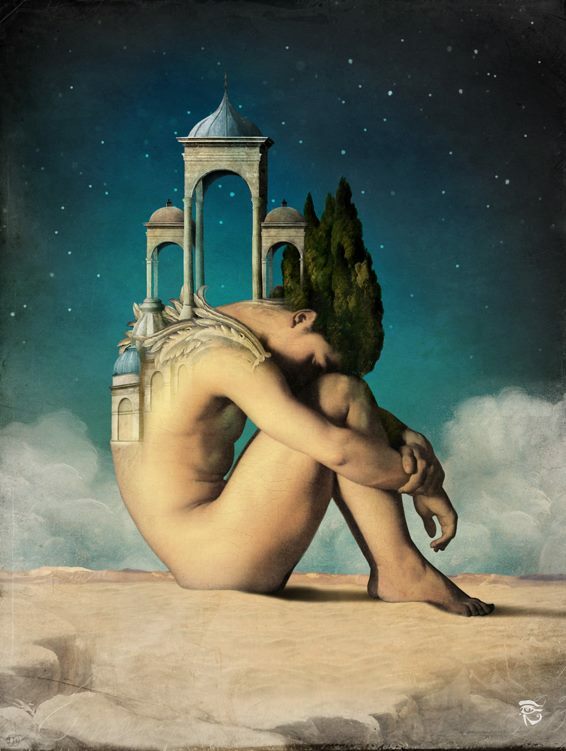 Surreal art is the best way to define the work of his digital paintings, which transport us to a world of romance and extravagant beauties. 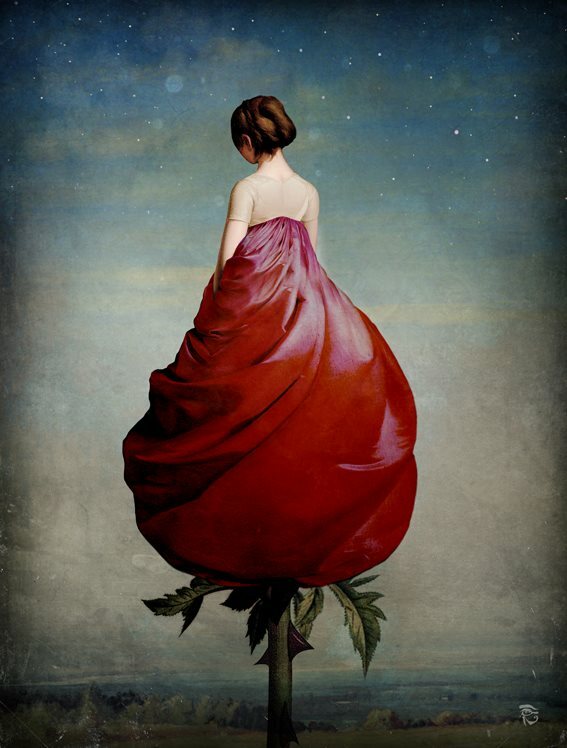 The breathtaking use of color, light, shades and forms creates a unique and charismatic world which can be close only to our dreams. 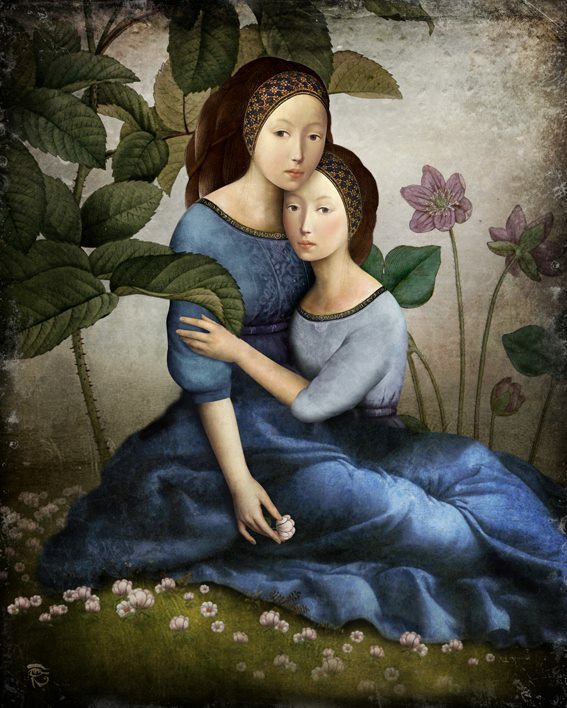 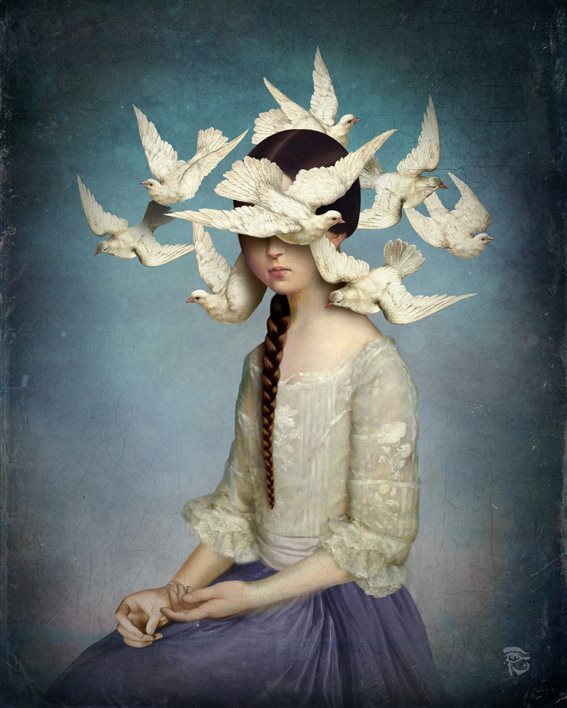 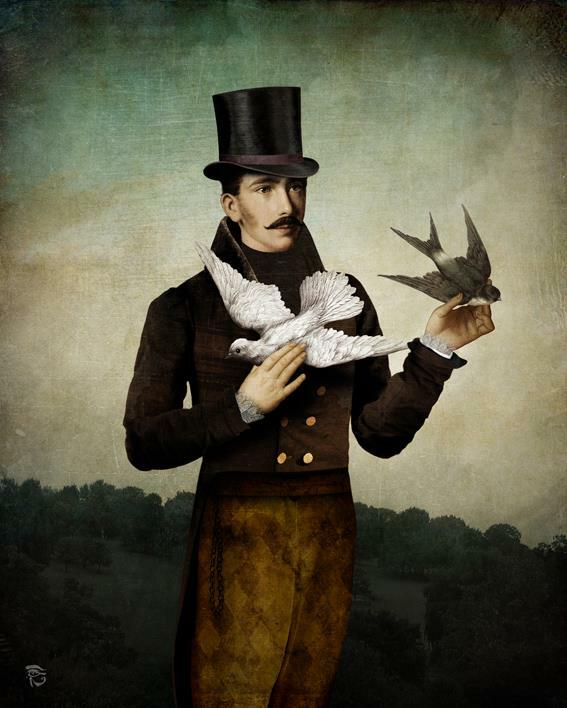 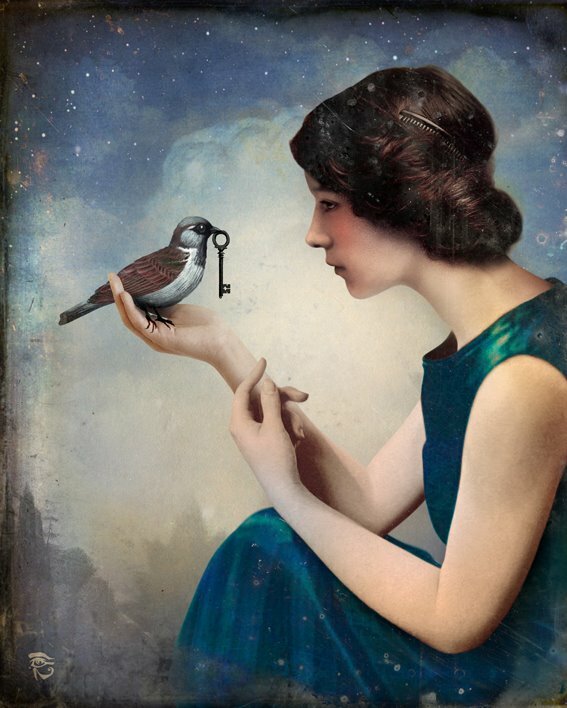 The art of Christian Schloe represents a happy marriage between the reality and imagination. 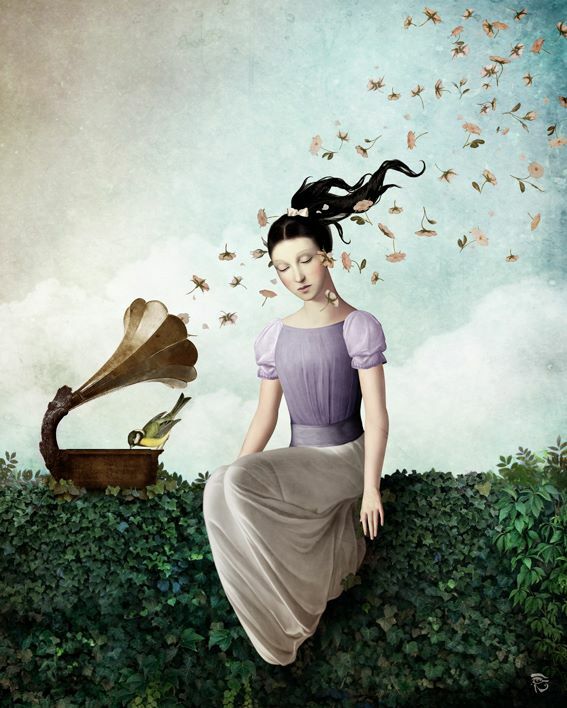 If we talk about a few examples like the “The Beginning”, “Dreamer”, “Awakening”, “The Mermaid’s Pearl”, and a few others, perhaps the features of his art will be discussed in the best way. 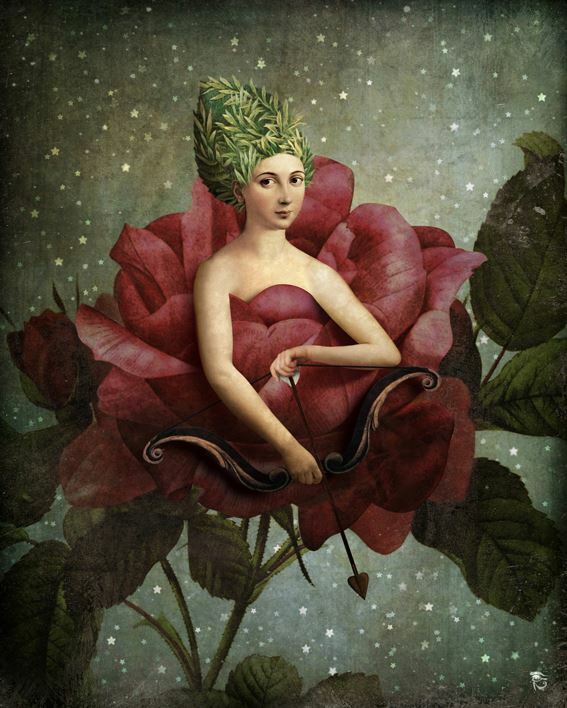 All these are perfect examples of the combination between the conventional forms of life with fantasy, pregnant with impeccably used outlines, colors and the surrealism at its best.